Jaded Blossom: Guest Designer Nancy! Today I have the honour of being Jaded Blossom's Guest Designer! Thank you, Candace and Michelle for the opportunity. I have an adorable k-cup snowman to share with you today! 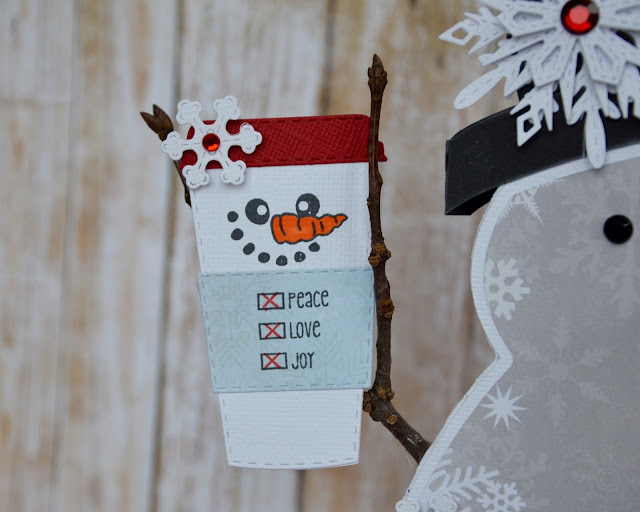 The Snowman is from SVG Cuts. I used Jaded Blossom Dies and Stamps to dress him up! layered some snowflakes from the Winter Dies set and added a bling to the centre. On the back of the hat, I stamped Java Great Holiday!, also from Happy Brew Year. 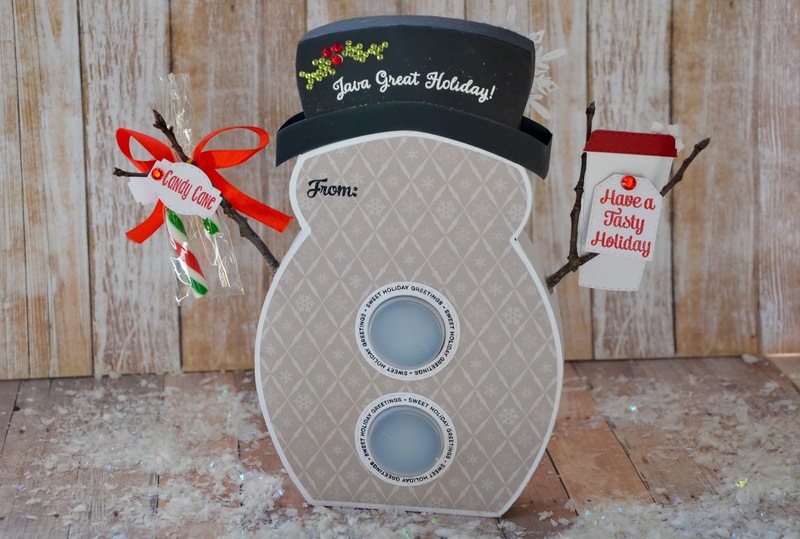 For his coffee, I used Coffee Dies, Winter Dies, Snowman Faces and Happy Brew Year. I used Mini Tag Dies 2 and Sweet Treats to create the tag on the back of the cup. 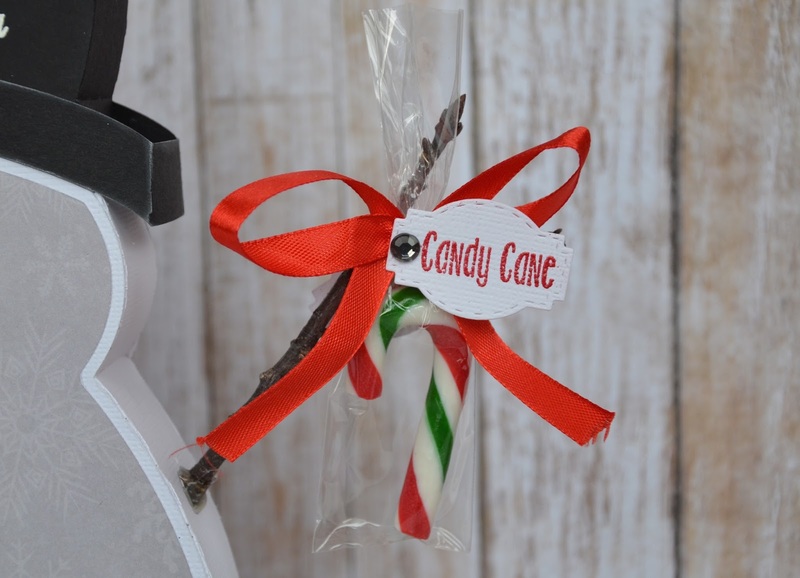 In his other arm, I added a candy cane and used Mini Tag Dies 2 and Peppermint Season for the tag. 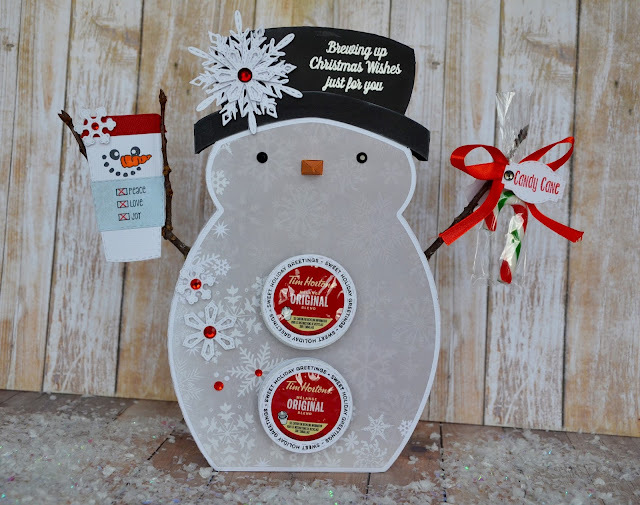 For the body of the snowman, I used Peppermint Season and Stitched Circle Dies to create the rings around the k-cups, also added some random snowflakes and bling. Also, put the rings on the back of the snowman! I love this! Total cuteness! OHMYGOSH! This is FANTASTIC!!! Great project! I'm in love with your project! so so cute!!! I just love this. Super cute!!! 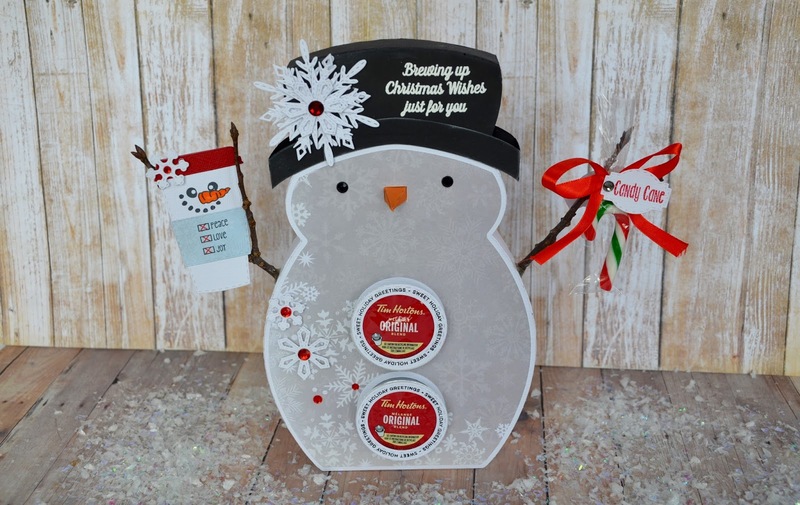 Oh my gosh, I LOVE this idea for all my coffee buddies! Super cute and so creative!! WOW! What a wonderful idea. You really knocked this one out of the park. OH MY GOODNESS!!!! This is SOOO flipping awesome!!! I just LOVE IT!